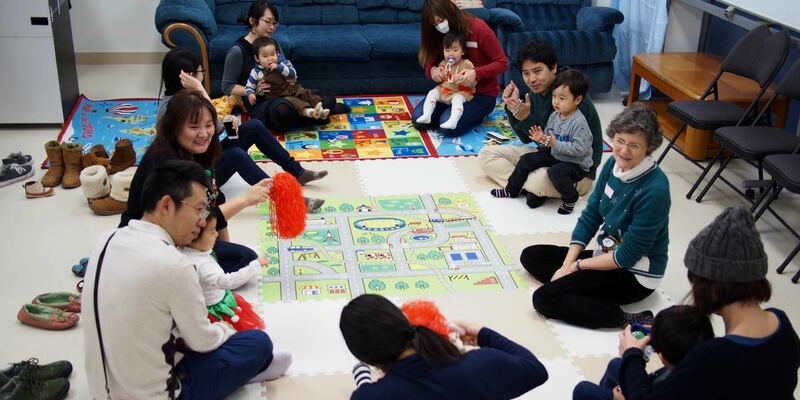 Japan is known for its cultural conformity, perhaps euphemistically known as “harmony.” But Tokyo, the world’s largest megacity with a population of 37 million, is becoming increasingly culturally diverse because people from all over the world are moving to it. 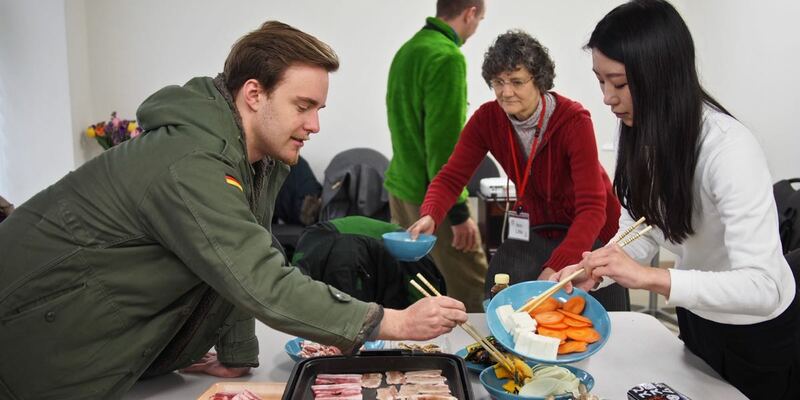 Its new cultural diversity is also sourced in Japanese people who have become internationalized by living outside Japan and have therefore gained a new perspective. 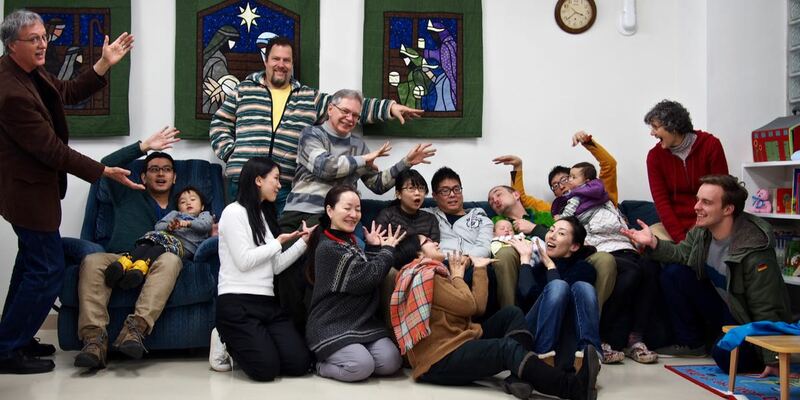 Located at one of the centers of the world’s largest megacity, within the second largest unreached people group on planet earth, TMC is a Christ centered, Bible based, disciple making church, trying to display the multi-faceted glory of God by worshiping and obeying Jesus Christ in a warm and welcoming multicultural setting. TMC will eventually have multiple language-specific departments and leaders: English, Japanese, Chinese (Mandarin and/or Cantonese), etc. These departments will develop their own leadership teams, worship services, activities, ministries, and programs, using their own languages. 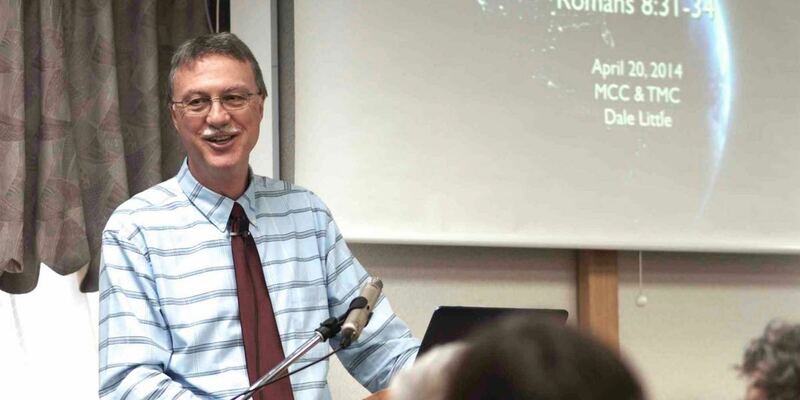 Each department will select representatives for the all-church leadership team, which will use English. This is partly because English is the international language of the world. It is also because English tends to reduce social hierarchical distinctions so important to Japanese language and culture. English is a more horizontal language and helps foster multicultural respect. The reproducible church planting strategy of TMC has four stages. Dreaming, planning, and praying for TMC, 2007 - March 2013 (5 years). 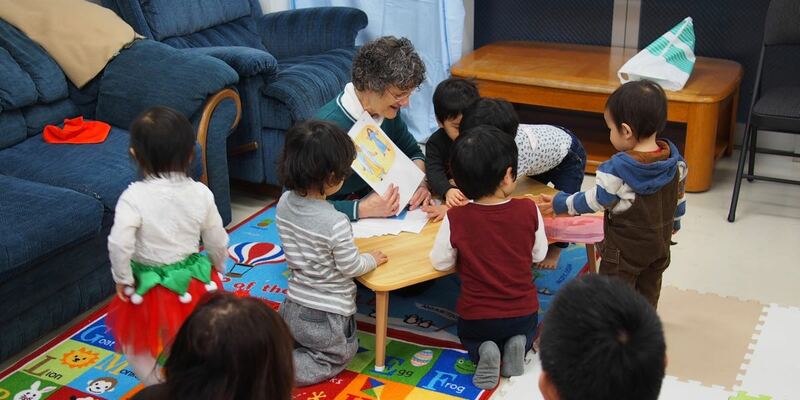 TMC’s initial vision was generated by Dale and Ann at Musashino Chapel Center English Department (MCC), beginning in 2007 while Dale and Ann were the interim pastoral couple there. Activities included prayer walks, informational meetings, and commissioning. Launching TMC, April 2013 - September 2014 (18 months). TMC’s first worship service was April 7, 2013. For the first year TMC met in the rental meeting room of the Littles’ apartment complex. Prayer meetings were conducted by Skype. On TMC’s first anniversary, the Lord provided an excellent first floor rental facility in the target area. 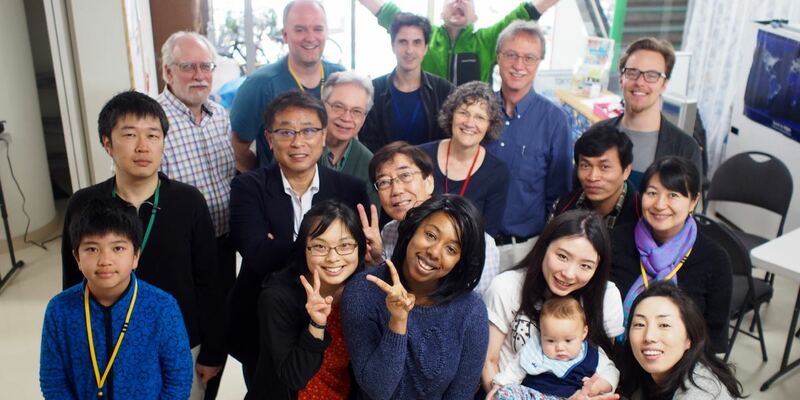 Duane Dietze (ReachGlobal) became the Japanese Department church planter in June 2014 and in July 2014 we hosted our first small outreach English conversation classes with short term personnel from the US. Laying the foundation of TMC, September 2014 - 2020 (6 years). Several language-specific departments are being established. 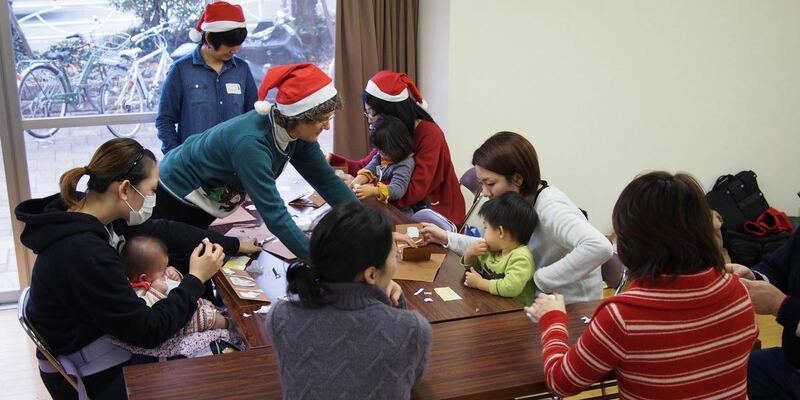 Our first fully Japanese language service was Christmas Eve 2015. 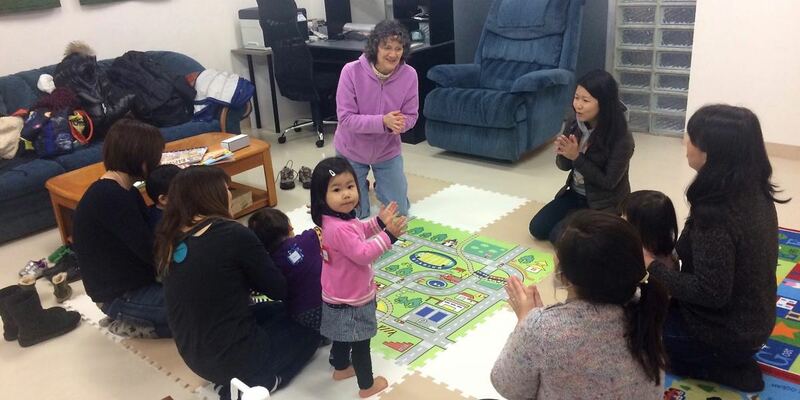 Japanese language adult Bible study and children’s Sunday School were in full swing by the fall of 2017. 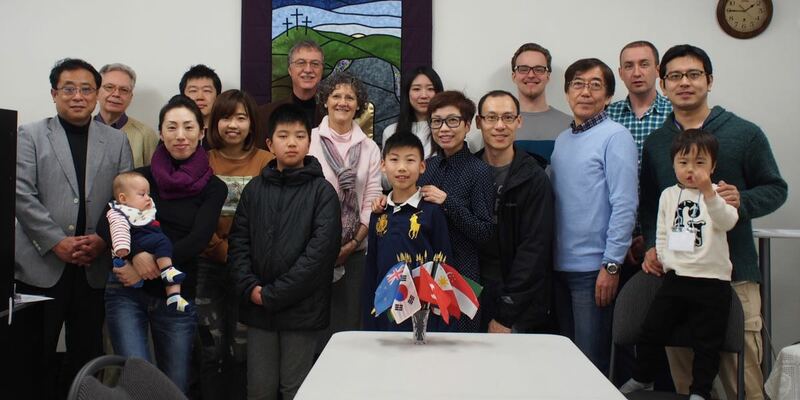 Our monthly Chinese Mandarin language fellowship also began in the fall of 2017. Language-specific small groups will be launched in 2018. TMC is developing a leadership structure that will embrace this departmental diversity. This includes selecting lay leaders for the future church board. Seeking and raising up departmental church planting team leaders is particularly significant during this Establishing Phase. Starting the church planting cycle all over again, 2018 - 2021 (4 years). TMC’s Enlarging Phase overlaps with the previous Establishing Phase and becomes part of the next TMC’s initial Envisioning Phase. We are now praying, planning, and strategizing for launching TMC #2. Two locations are tentatively being considered. We will be ready to move ahead with one or both of these next church plants when we have adequate financial and personnel resources. Personnel (leaders) is our greatest need. 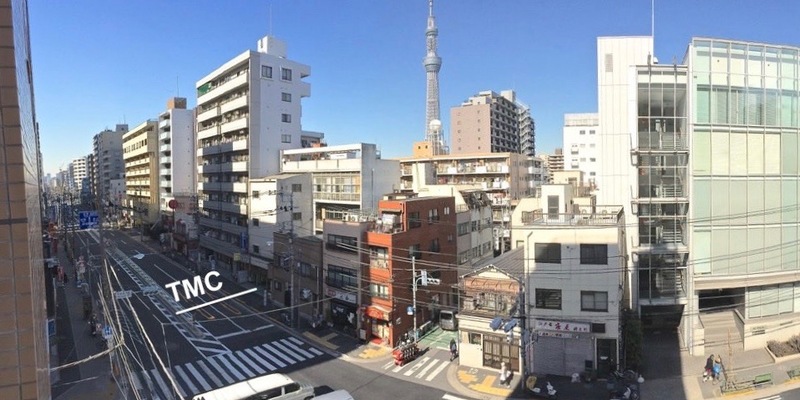 We are looking for younger church planting couples to carry the TMC vision forward—missionaries who embrace working with the people God is scattering to the world’s largest megacity and with boomerang Japanese people (returnees), and who can work in both English and Japanese. Dale and Ann look forward to leading this team until retirement (2022?) and then encouraging the leadership team after retirement. 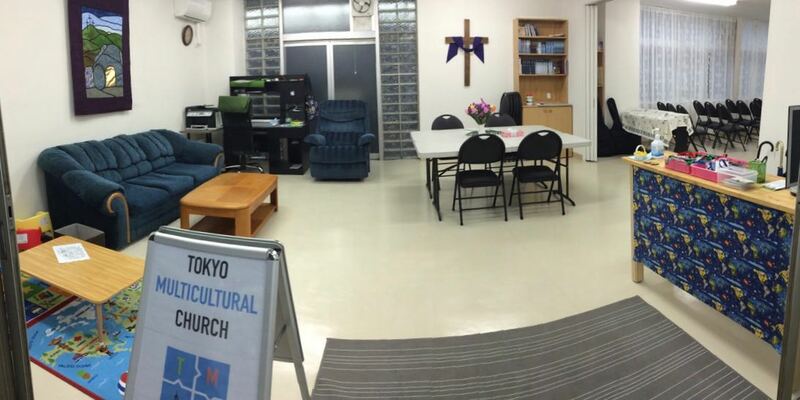 The primary partner church of TMC is the English Department of Musashino Chapel Center (MCC) on the west side of Tokyo, where the TMC dream began in 2007. 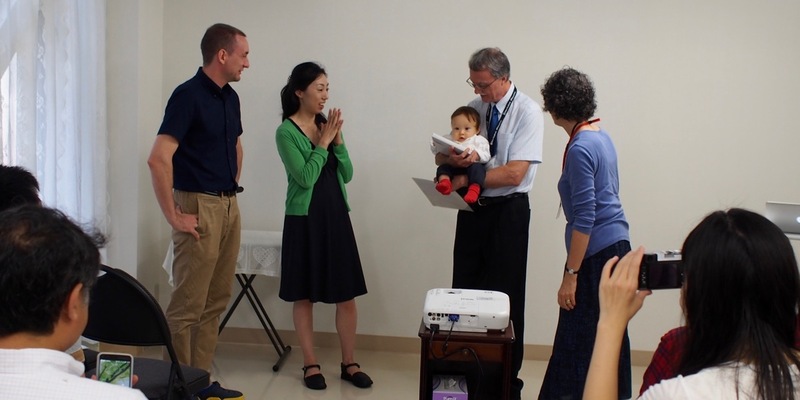 The Littles served at MCC for over two years as the interim pastoral couple with the understanding that they would help MCC develop a church planting proposal and then be sent out to plant the church. 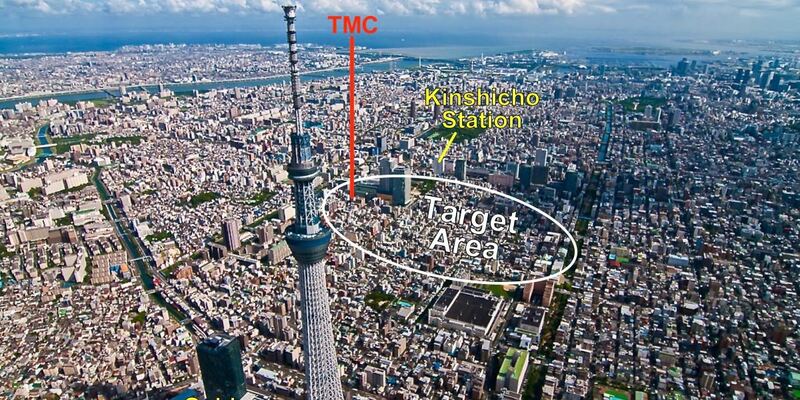 The vision was realized when the Littles launched TMC on the east side of Tokyo in April 2013. MCC English Department and TMC have had various ways of connecting, including annual mothers day picnics. TMC currently has three EFC overseas partner churches in the USA: First EFC of Maine, Trinity EFC (Woodbridge CT), and Peoples Church (Pinckney MI). First EFC of Maine and Trinity EFC are also part of our foundational financial support team. These churches make a financial commitment of at least CAN$130/US$110 per month over a four year period. These donations help TMC get started by covering some of TMC’s facility costs that it cannot handle in its first few years. In addition, these funds become part of the financial foundation for launching TMC #2. 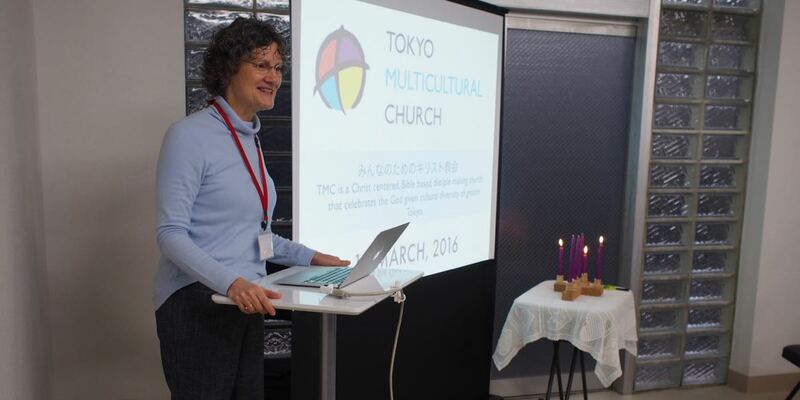 TMC desires to connect with new partner churches, church associations, or mission agencies that could help develop TMC’s language-specific departmental leadership teams (Japanese, Chinese, etc.). TMC #1 is an Evangelical Free Church, launched under the EFC of Canada Mission. 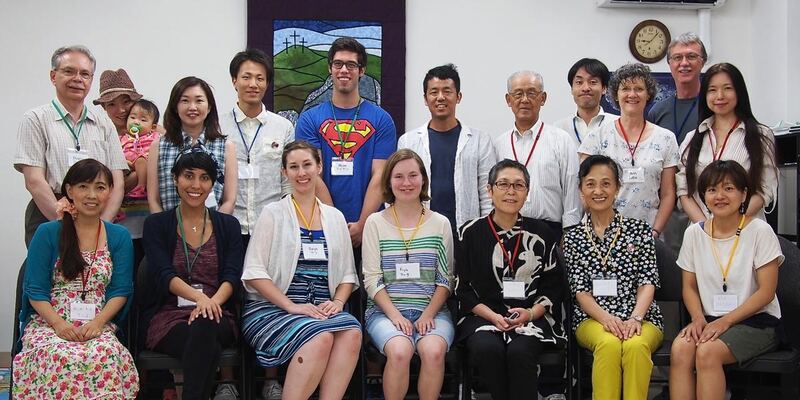 TMC most closely reflects the ethos of the EFC of Canada and the EFC of America, and is affiliated with the EFC of Japan as a partner ministry. TMC members and leaders sign the EFC of Canada 2008 Statement of Faith (read it here on TMC’s website). Future TMC’s might not be EFCCM projects because TMC is seeking multiple partnerships for launching them. The EFC of Canada and the EFC of America ethos provides an excellent landing place for future TMC’s. But it is possible future TMC’s might choose to affiliate with other church associations. Click here to go to Dale’s TMC sermons.